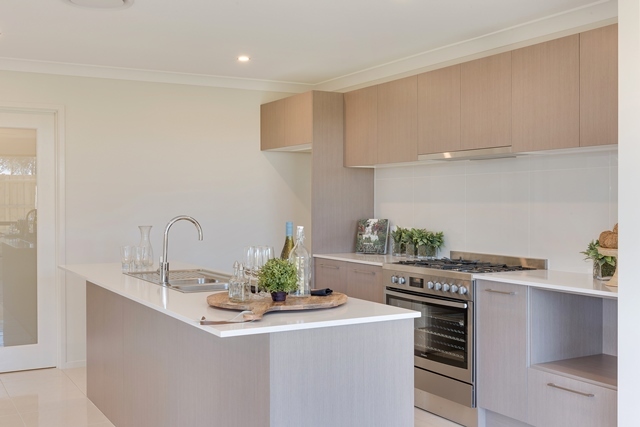 The Forbes floor plan consists of 3 bedrooms with built ins, the main with an ensuite and walk in robe. 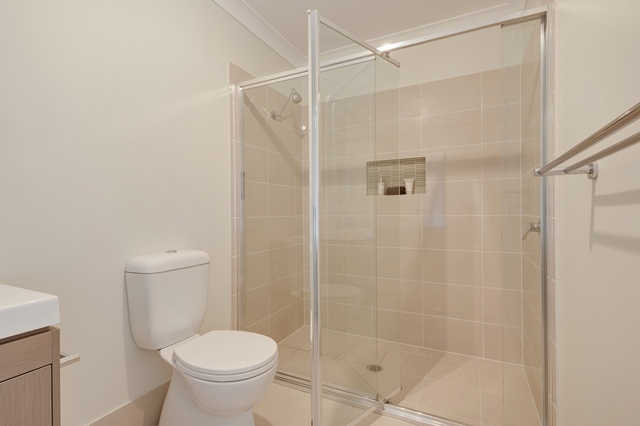 There is also a boasting main bathroom for the family to use. 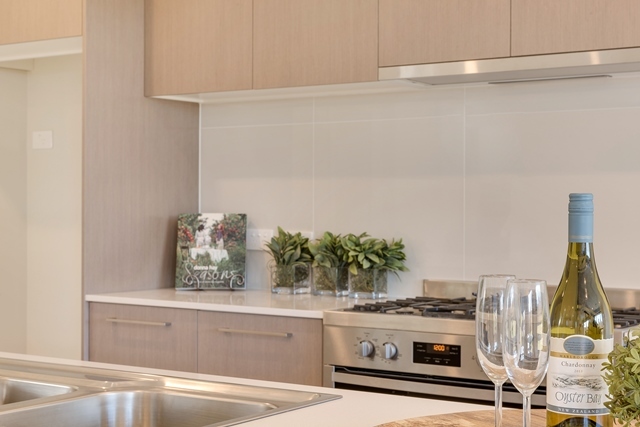 Downstairs there is both a formal living and informal family areas including the stunning kitchen, a cooks paradise complete with CaesarStone benchtops with stainless steel appliances. 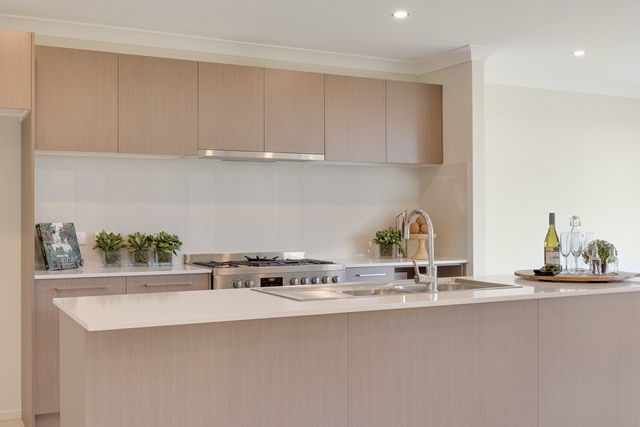 The family/meals area is a spacious area where family can relax and enjoy entertaining friends and family. 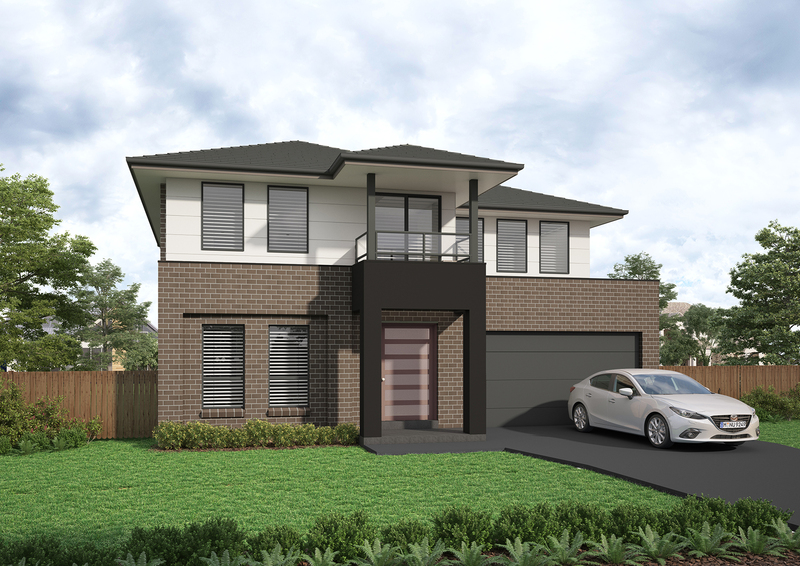 Interested in Lot 6002 Canonbury Street SCHOFIELDS NSW 2762?